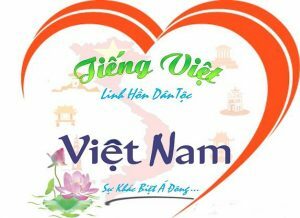 In order to meet the increasingly need studying Vietnamese in the trend of global integration. 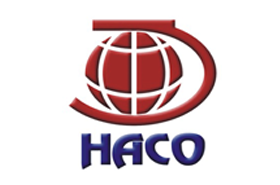 HACO CENTER FOR VIETNAMESE TRAINING has continuously opened Vietnamese courses for foreigner to attend. 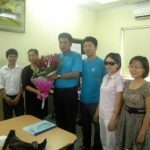 – Pre-graduated and Post-graduated Vietnamese: For foreign students with enough standards on Vietnamese (foreign language) to prepare for graduated post-graduated education in Vietnam. – The program is designed to be suitable for many objects from primary level to advanced level. Learners are studied and practiced 4 skills: listening, speaking, reading, and writing. After finishing the course, learners will have enough confidence to communicate with Vietnamese with their knowledge on vocabulary, grammar structures learned. Number of learners of a class: From 01 to 05 learners. 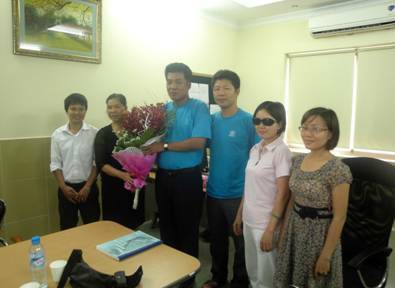 + Teaching for individuals who come to register for Vietnamses class at the Center. + Teaching according to contract with agencies, organizations.